When I was a kid, we often struck out on outdoors adventures. My grandparents had a cabin in the woods, and we had a camper parked at a different lake. There was always somewhere to go, and something to do. This definitely fostered my love of the outdoors, and camping. 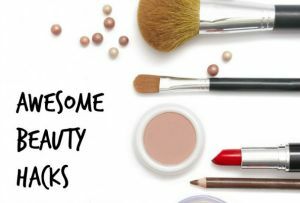 I love the great outdoors as much as the next gal or guy, but there are some things I won’t leave home without. Enter this selection of fun and useful extras to take on that next big adventure. 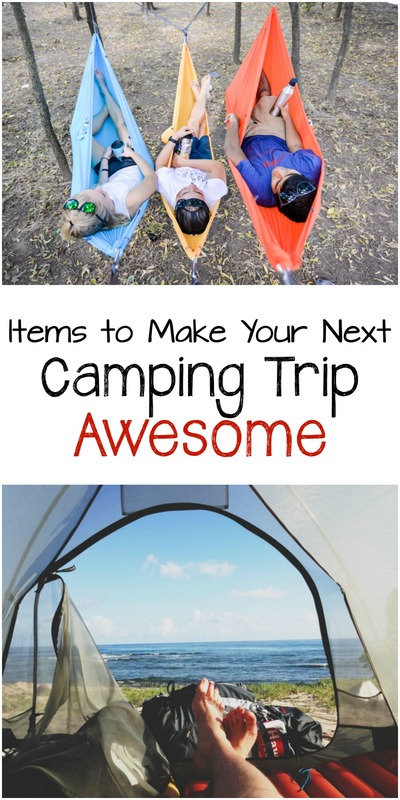 If you’re looking for basic camping items, check out our list of camping must haves, too. You’ve seen it happening, but may not have known what it was. Slacklining is one of the hottest trends around. Slacklining is sort of a cross between tightrope walking and extreme sports. 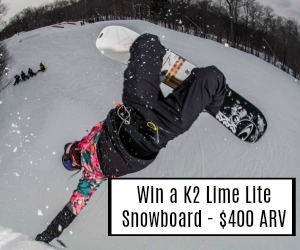 It’s great for fitness and fun, and is something the whole family can do. 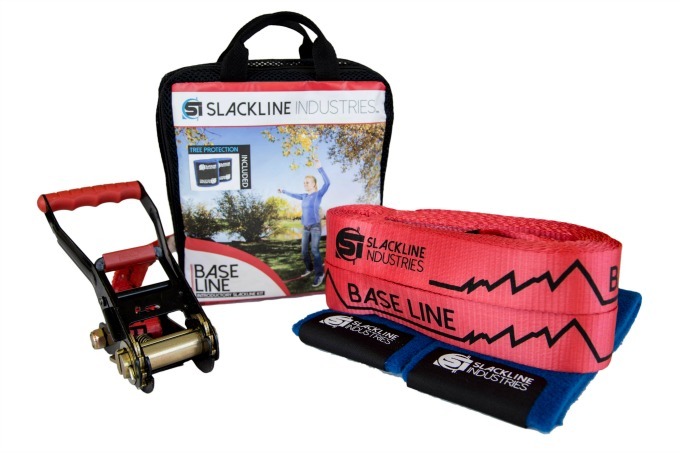 The Slackline Baseline kit has everything you need to get started – including the line, tree protectors, and a carrying bag. One of the things you notice when you’re in the great outdoors is all the creatures that surround you. Once you get out of the city, you’ll see a ton of birds you’ve never noticed before. These quick and simple birding guides are great to carry with you. Divided by region, they make a great stocking stuffer for your favorite outdoorsperson, too. Around $8. I was introduced to camping and nature at a very young age. 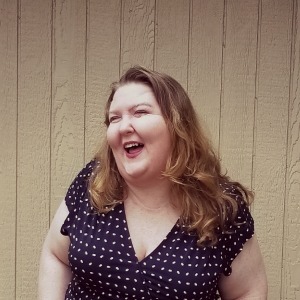 There were three things that were firmly instilled in me – always take a buddy when you go somewhere, tell someone where you’re going, and bring a walkie talkie in case you get lost or separated. 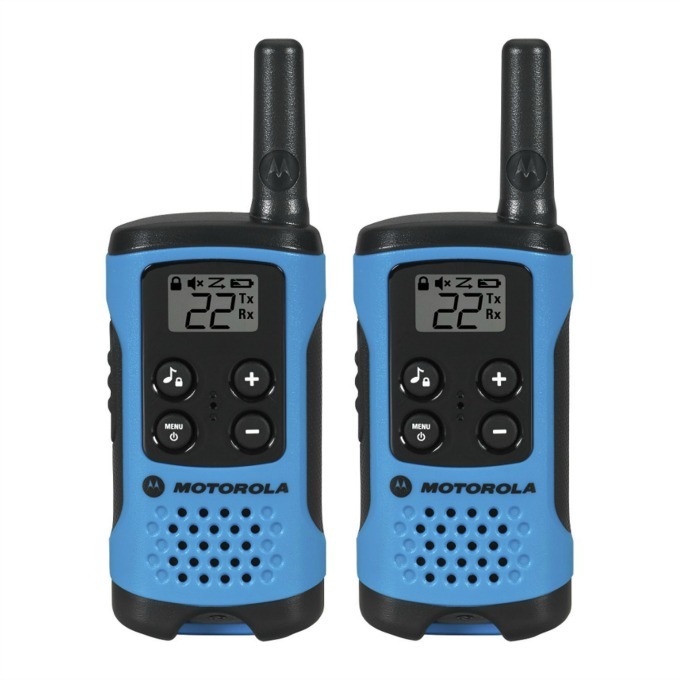 These Motorola Talkabout T100 Two Way Radios are perfect for the kids when you’re out camping, fishing, or hiking. You can stay in touch with them, and the two-way radios will take a beating. Plus, they’re really affordable, at about $40 a pair, so it’s not too big of a hit on the budget. 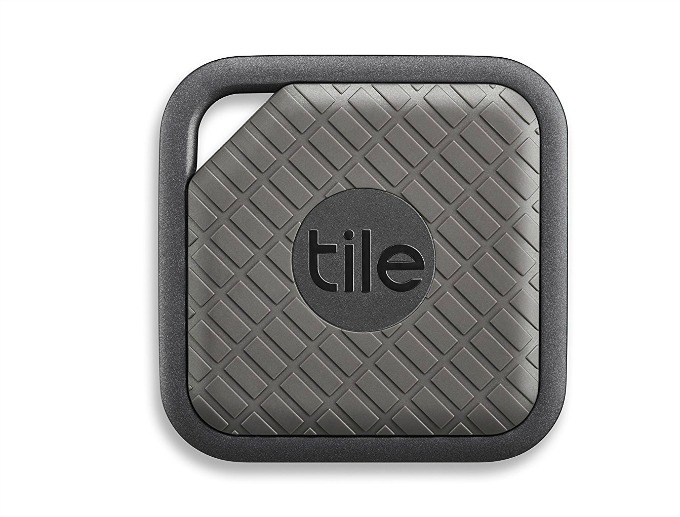 We all know how awesome the regular line of Tile Bluetooth trackers are, right? Welll…the folks at Tile have upped their game. They’ve taken the regular Tile that we know and love and created a version that’s perfect for the outdoors. The Tile Sport series are waterproof, twice as loud, and have twice the range. And if your item does get lost, the Tile App will help you find it, along with a bajillion other Tile users. It’s like your own search party. The Green Traveler is an updated way to carry your food and drink with you. It’s like an old school thermos that’s been updated. There’s two compartments, and two screw-off cups that can each hold a food, beverage, or just supplies. 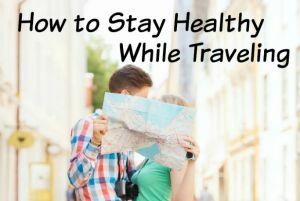 It’s perfect for the outdoorsy person who wants to go hiking or mountain biking, too. Not only that, but the Green Traveler is impact resistant. 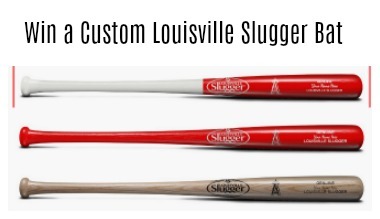 Comes in 6 great color combos, too. 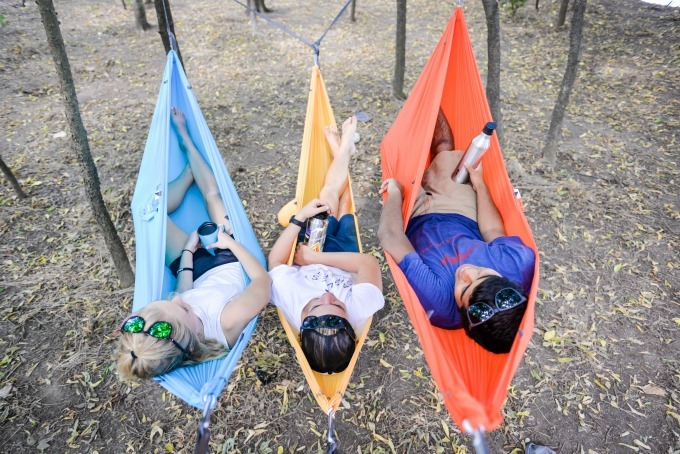 Every outdoorsperson needs a hammock, and the Wallaby hammock from Kammok is a great choice. It’s great for camping, but definitely lightweight enough to take backpacking. 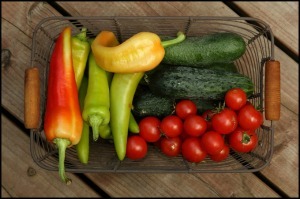 At around 10 oz., it won’t weigh your down, but will increase the comfort factor exponentially. The 40-denier diamond ripstop fabric will hold up to 400 lb., and is water resistant, too. Not only that, but’s also stretch and fade resistant. Add a set of Python Straps for a great gift set. What do you get when you cross a multi-tool knife, your key ring and the newest finder technology? 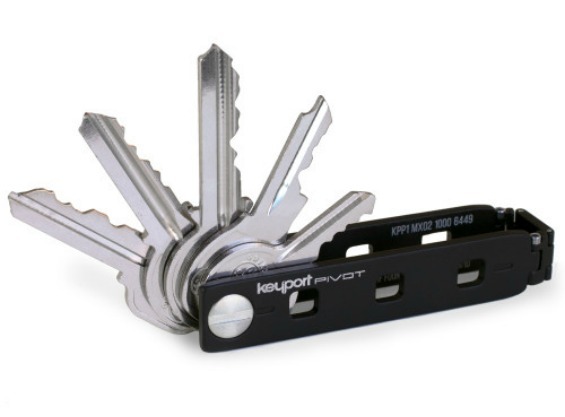 Keyport’s Pivot Key Bundles! Part tool kit, part tech and part key ring. Using your regular keys, Keyport bundles these items together in a new way, allowing you to add or remove tools and keys any time you choose. To safeguard against loss, Keyport’s own Keyfinder technology will help you find your keys no matter where they’re misplaced. A locking feature holds the package together – keeping the tools and keys at the ready and securely together. Anyone that loves the great outdoors knows how important the National Parks system is. 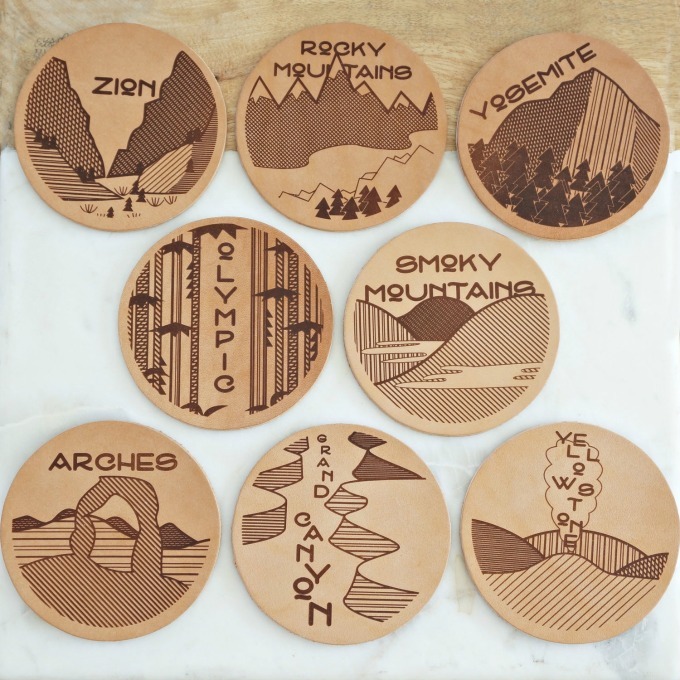 This coaster set from East Grove Stamp Co features original artwork commemorating 8 of the greatest National Parks in the US. Coasters are leather, and laser etched, so they’re made to last. Packaged in a great metal tin, too. This is a fab gift for the outdoors enthusiast. When you’re out camping, a lot of times you want some entertainment for the evening. 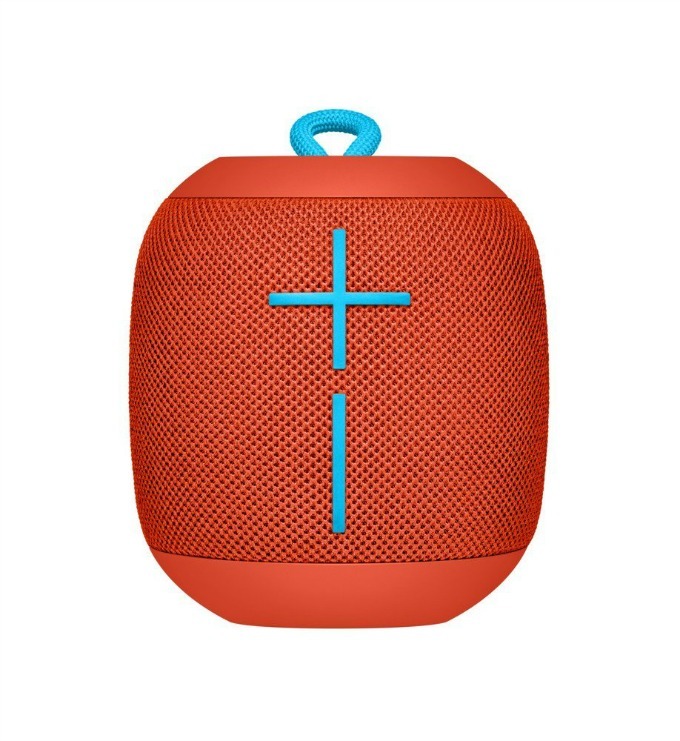 Bring along the Wonderboom portable speaker to enjoy some tunes. Wonderboom is totally portable, clocking in at around 6 inches square. 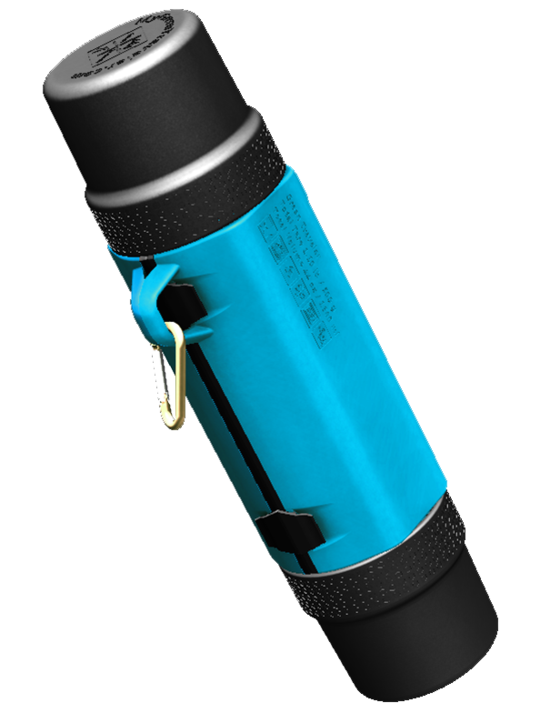 It’s water-proof, has a 10-hour battery life, and can be charged. It also emits sound from all sides, so no one is left out. Sync it to your phone for a real dance party. And if you need it a little louder, you can connect Wonderbooms. Pretty awesome. We’ve all been there. 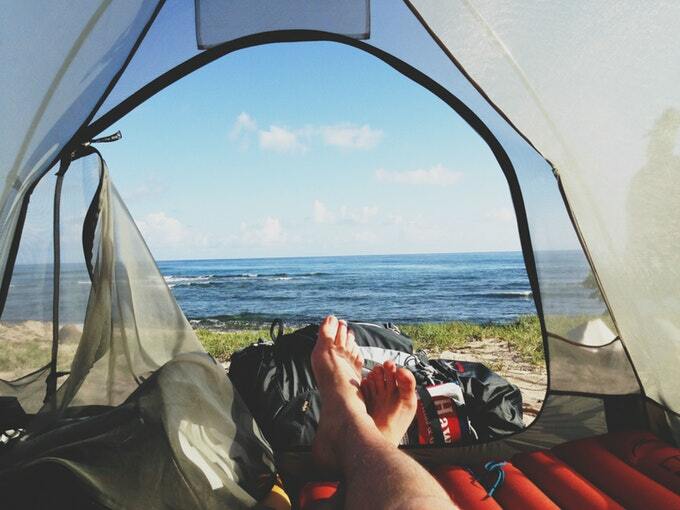 You’re out somewhere – maybe at the beach or camping – and your sunglasses get broken. Maybe they get dropped, or perhaps sat or stepped on. Whatever it is, now you’re squinting for the rest of the trip. 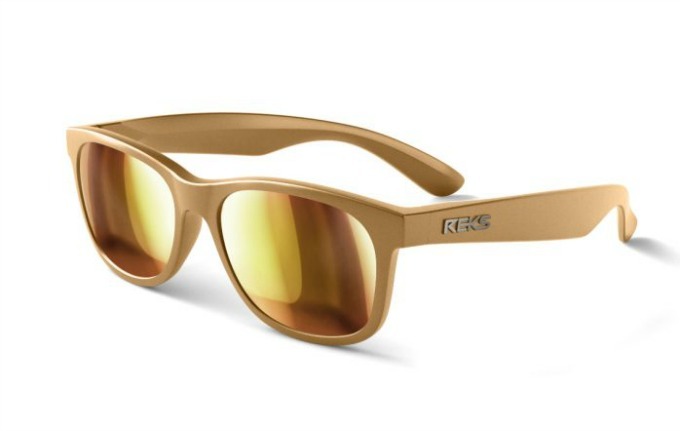 REKS Unbreakable Sunglasses won’t let that happen to you. The frames are flexible, so they shift a little. 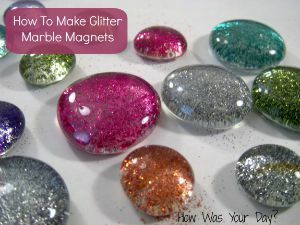 The lenses are shatter resistant, and protected against scratches, glare, and are anti-reflective. Oh, and they provide full UV protection, and are dark enough during the bright daylight hours. Did I mention the fashion forward looks? 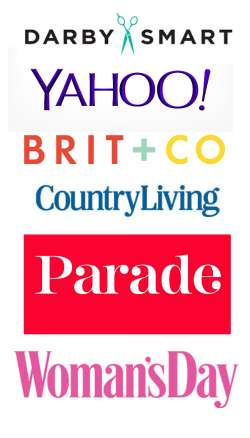 All this with a friendly price tag, too. Total win. Whether you’re trekking across the country or camping in your own back yard, there’s at least one item on our list that will make your trip more enjoyable. 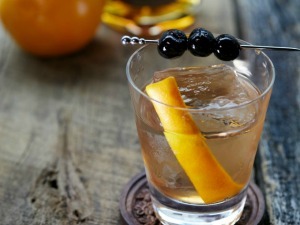 « Gourmet Food Gift Ideas that Will Make You Go YUM!